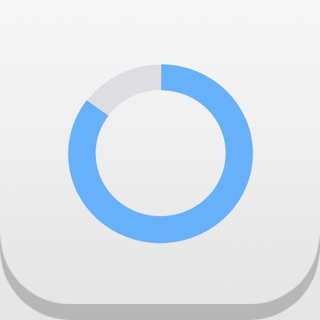 Quped is a pedometer app. 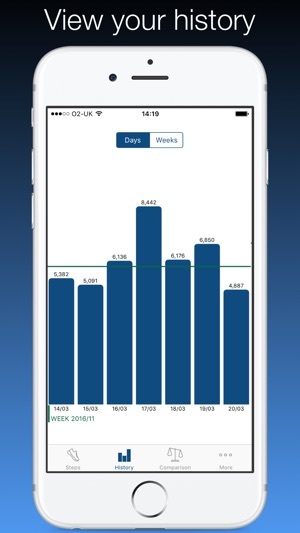 You can use it to keep track of your daily and weekly steps. 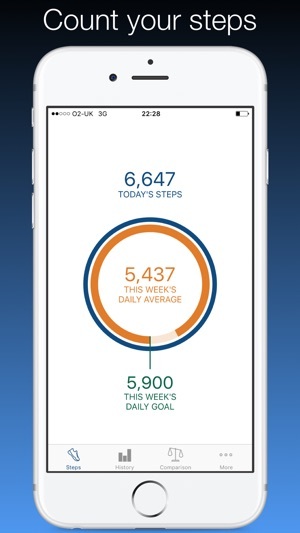 Every week you will receive a personalised step goal designed to encourage you to walk more. 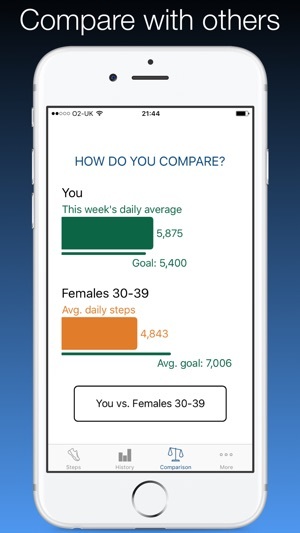 The app can also be used to compare your steps with other Quped users who used the app until July 2017. From summer 2017 the app is no longer used for collecting data. 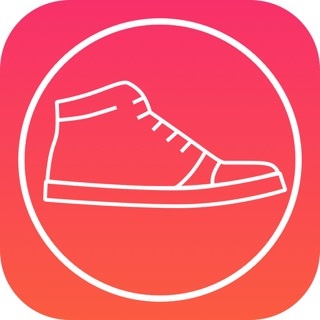 Quped takes advantage of the Apple Motion Coprocessor to count your steps. Therefore this app will not reduce your battery life. An iPhone 5S or iPhone 6 and above is required. Almost all icons used in the app are downloaded from https://icons8.com/. One of the icons (comparison icon) is made by Freepik (http://www.freepik.com/) from www.flaticon.com. Data logging is stopped. Comparison data is therefore not live any more. Other functionalities remain the same.